Each year, we pack boxes for Operation Christmas Child, a ministry of Samaritan’s Purse. 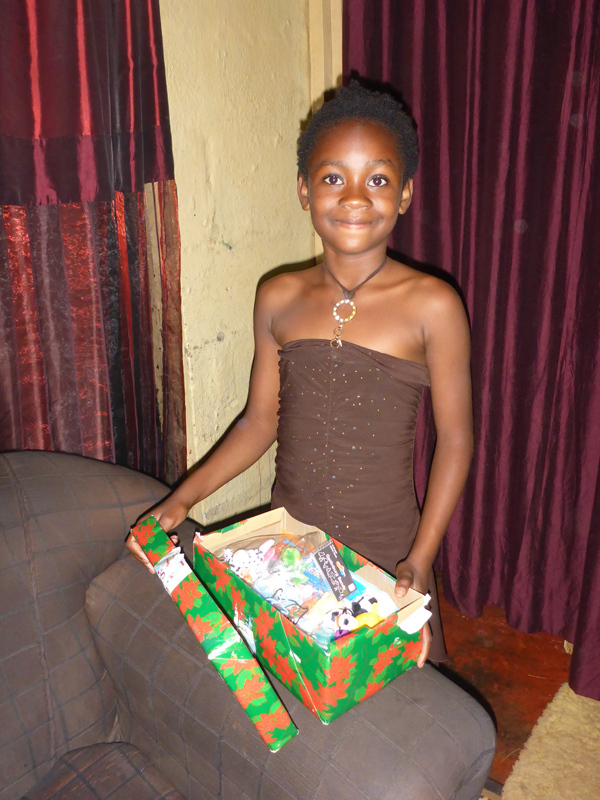 A small shoebox can teach a child about the love of God, lead him or her to faith in Christ, inspire pastors, and plant new churches. What goes into the box is fun, but what comes out is eternal. Be a part of changing lives through the power of a simple gift. 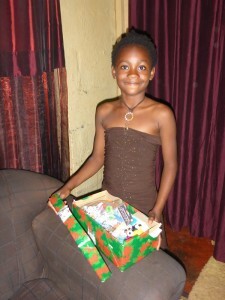 Our church also serves as a collection center for shoeboxes from around the area. From here, they are delivered to a distribution center in Omaha, then sent around the world to children who need to hear the gospel. Contact Amber Bridges if you would like to know more about this ministry.